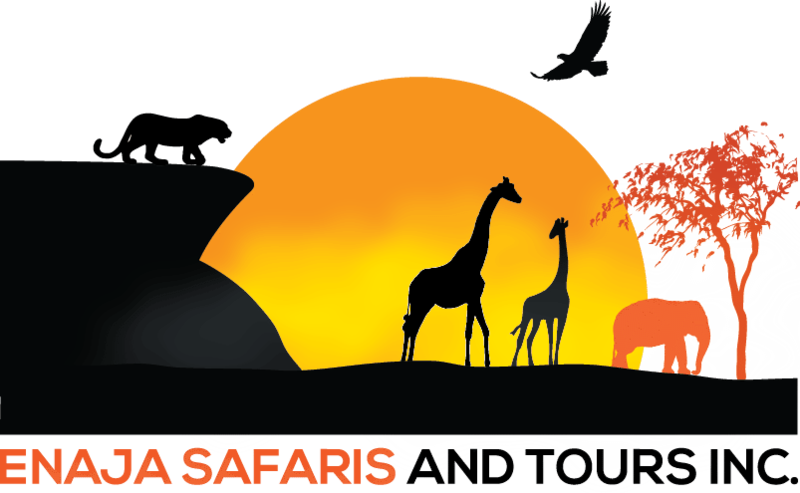 The largest and most underdeveloped game reserves in Africa, the Great Rift Valley, Mount Kilimanjaro (Africa’s highest mountain), the Ngorongoro Crater, the vast Serengeti plains and Zanzibar all fascinate travelers when they think of Tanzania. 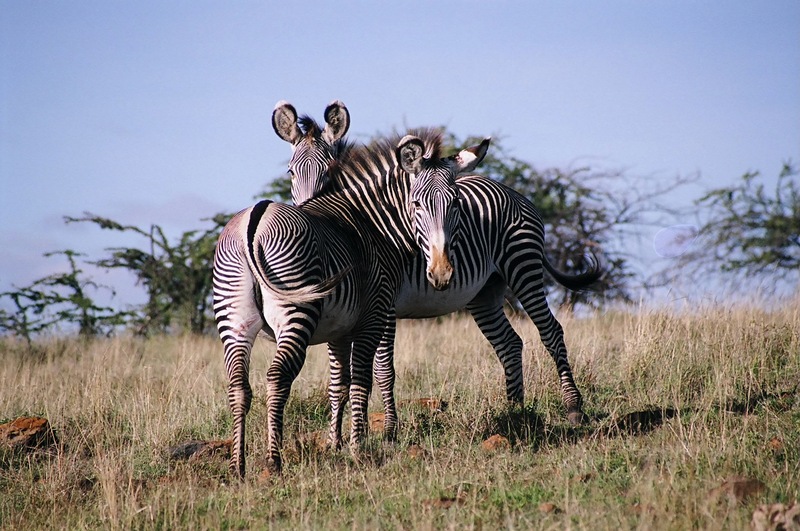 There is no greater wildlife experience in the world than in Tanzania, the largest country in East Africa. It has more national parks than any other African country and devotes 25% of its land to conservation, explaining why it has the highest concentration of animals anywhere in the world. 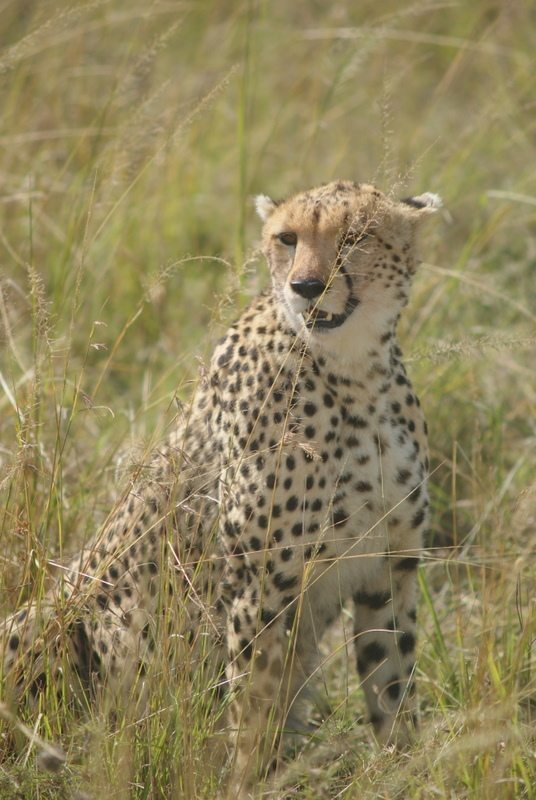 Generally from mid-December through May the herds feed in the Serengeti, punctuated in February by the arrival of thousands of calves on the plains. This of course brings out the big cats and other predators. 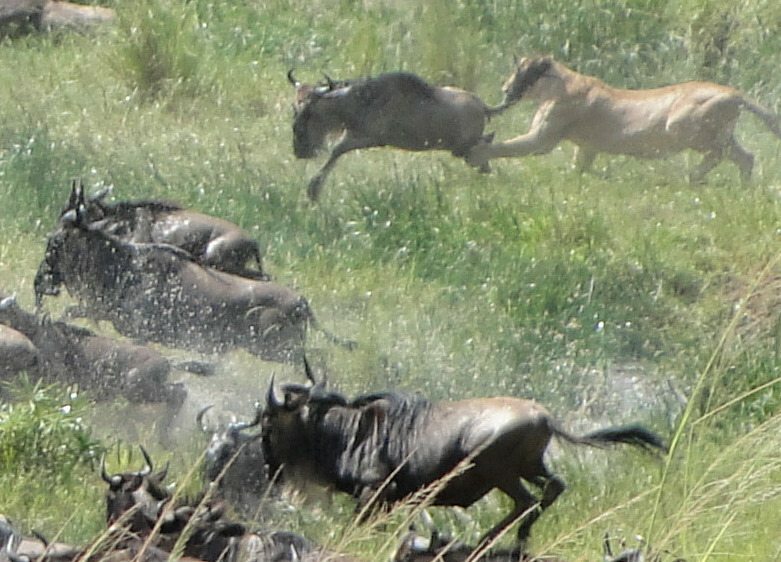 The annual migration starts in the early summer when the thousands of wildebeest head north, reaching the Masai Mara in late July or early August. 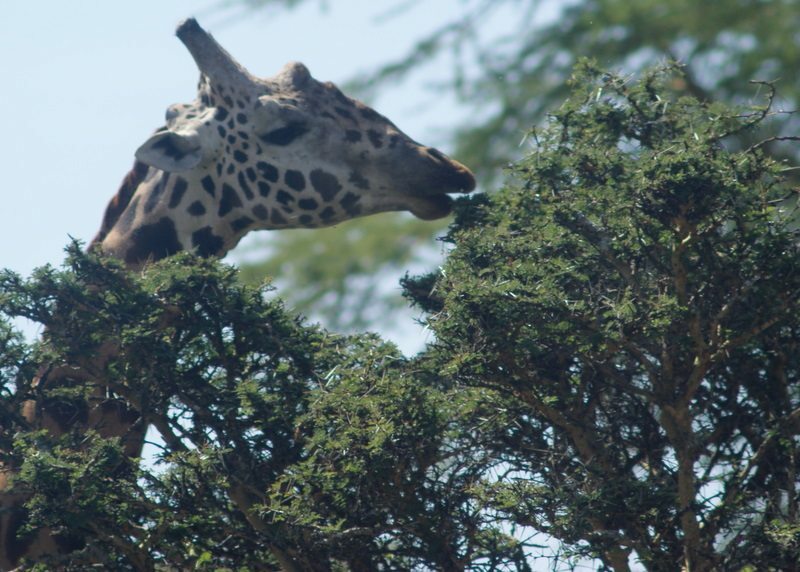 From April to mid-May is the rainy season, and the animals disperse somewhat because of the increased availability of water, but game viewing and travel are still good. Tanzania has a geological history over 300 million years old, and it is well-known for archaeological finds – particularly hominid fossils – in the Rift Valley. 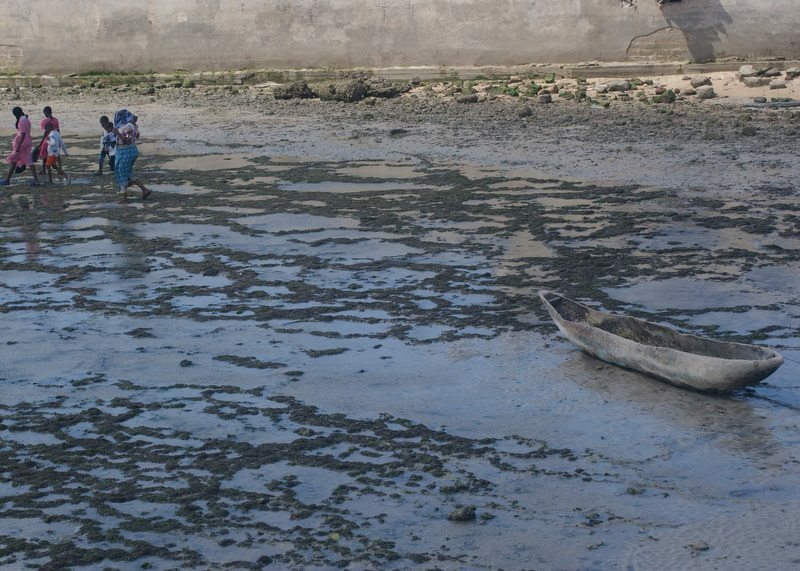 Although there are over 100 tribal groups in Tanzania, it has never experienced the internal political upheavals that have plagued so many other African nations. Tribal conflict simply does not exist. 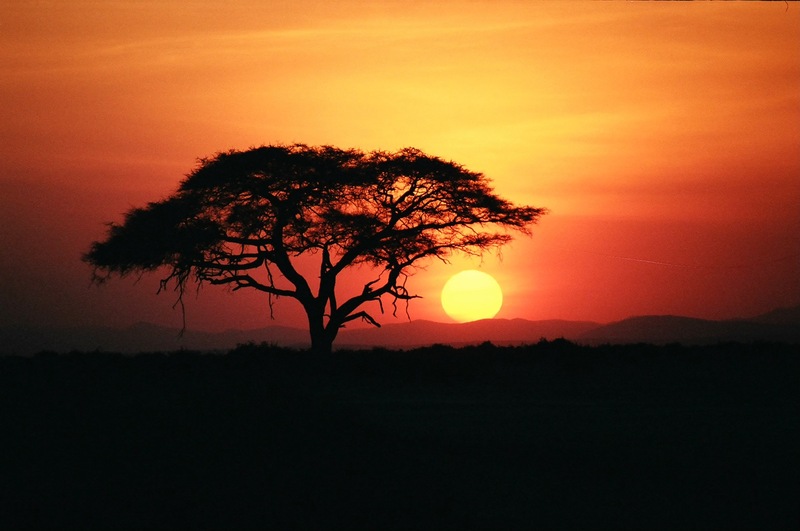 Tanzania enjoys dry, sunny, spring-like weather year-round. Daytime temperatures rarely exceed the 80’s and the evenings remain in the 60s.